The Kaldewei name is world-renowned for its high-end bathroom solutions made of unique Kaldewei steel enamel. 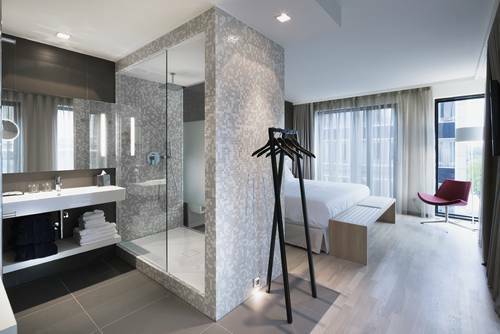 As a valued partner for project business and private builders, the Kaldewei portfolio, of over 600 enamelled shower surfaces, bathtubs and washbasins offers exactly the right solutions for the individual needs of international markets. All products are manufactured exclusively in Germany, and this renowned “100% made in Germany” quality is exported throughout the world. 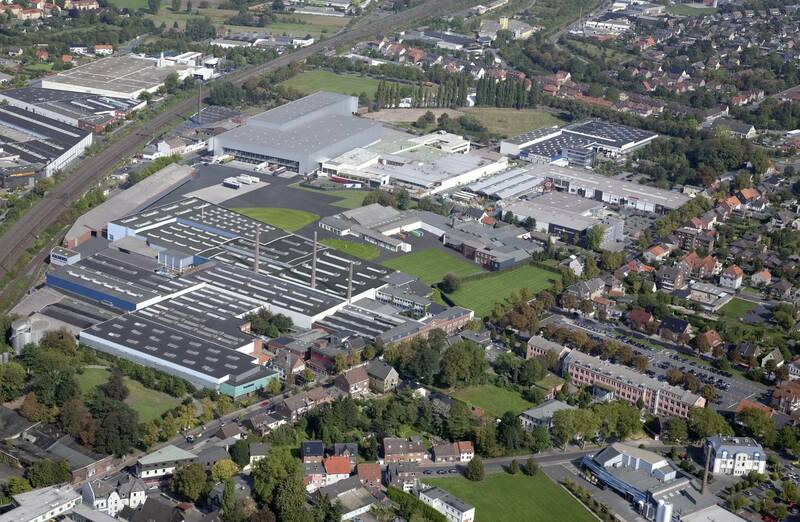 Constant expansion of the company’s market position in international competition is an integral part of Kaldewei’s strategic alignment, whereby optimum product solutions, corporate responsibility, and competence form the basis of trust that clients worldwide place in the premium manufacturer. With its powerful brand presence, Kaldewei has become one of the world’s leading producers of shower surfaces, bathtubs and washbasins made of Kaldewei steel enamel. Pioneering spirit, innovation and excellent quality, expressed in a 30-year warranty*, form the backbone of value-orientated corporate development. The manufacturer’s success has also been largely shaped by the knowledge and long-standing experience of its employees. Kaldewei is currently present in over 80 countries, including 12 of its own subsidiaries in Austria, China, Czech Republic, France, Italy, Poland, Russia, Spain, Southeast Asia, Switzerland, the UK and the USA. Alongside Germany, the company’s strongest core markets in Europe are Austria, France, Italy, Switzerland and the UK. The premium bathroom manufacturer’s high-quality bathroom solutions are also greatly appreciated by builders and investors in Asia, the Middle East and Russia – markets that are of enormous importance to Kaldewei. The material expertise and design competence gathered over one century of Kaldewei history have been warmly welcomed on the international stage. Kaldewei is on track for success in the Asian market. 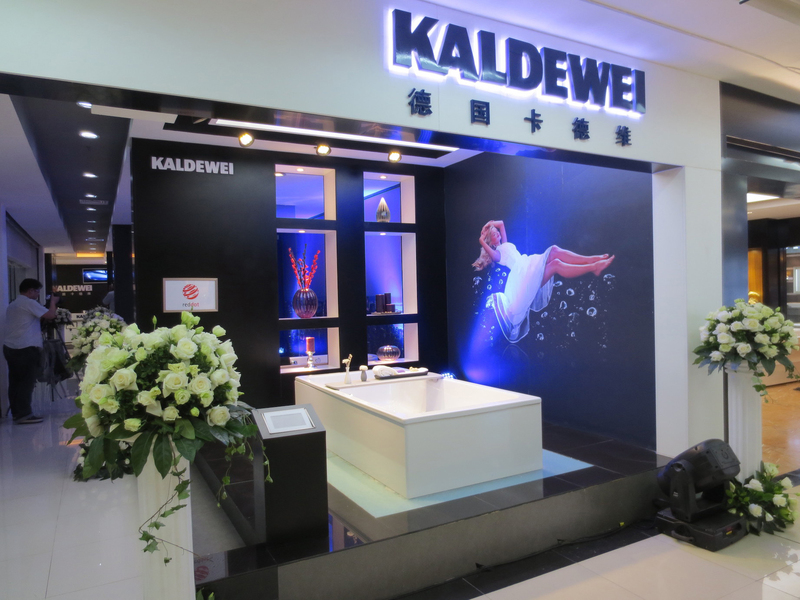 While cast iron bathtubs have been well-established in Asia to date, Kaldewei is now making its mark as a provider of durable products made of unique Kaldewei steel enamel. The “Made in Germany” quality seal is a guarantee of success, as German products stand for an uncompromising passion for perfection. Today, Kaldewei is already present in more than 60 showrooms in Chinese metropolitan regions such as Beijing, Shanghai, Guangzhou and Hangzhou. These include exclusive brand flagship stores with areas of up to 200 m², where Kaldewei products are effectively presented. In the coming years Kaldewei will grow its presence further in Asia as part of its international expansion. Choosing the right material is crucial, particularly when it comes to fitting out hotels. Guests want a bathroom that is well-kept and hygienic, even after it has been intensively used for many years. The qualities of Kaldewei steel enamel – durability, robustness, ease of maintenance and non-fade properties – prove that this material will stand the test of time and that Kaldewei bathroom solutions are exceptionally cost effective. In architecture-obsessed Singapore, Kaldewei steel enamel has been used in successful reference properties such as the Marina Bay Sands luxury hotel. 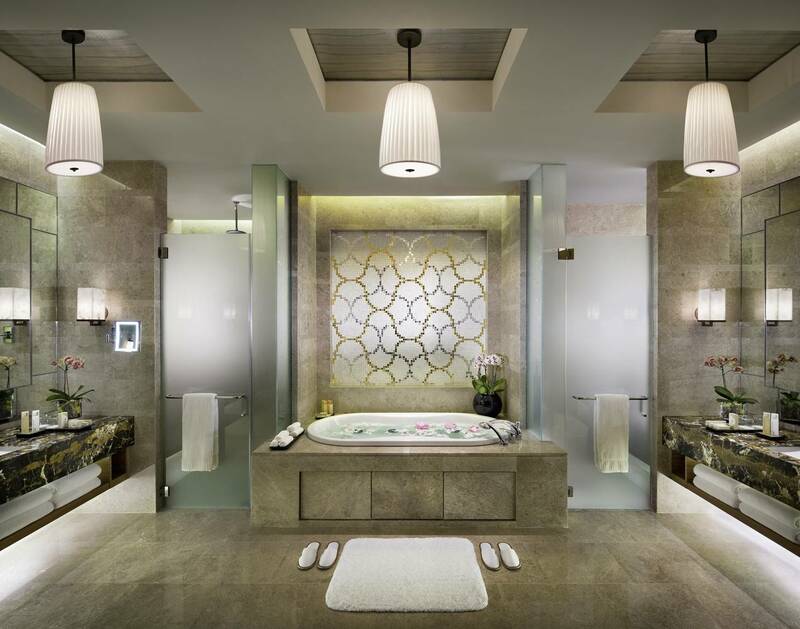 The stylish Peninsula Shanghai Hotel and the Waldorf Astoria Berlin equally rely on the bathroom manufacturer’s superb quality. Tourist destinations such as Bali, the Philippines or Sri Lanka also offer great future potential in the area of project business. Kaldewei exports its enamelled shower surfaces, bathtubs and washbasins, all of which are “100% made in Germany” throughout the world from Ahlen. As a European market leader, the family-run company is present in over 80 countries, with 12 subsidiaries in Austria, China, Czech Republic, France, Italy, Poland, Russia, Spain, Southeast Asia, Switzerland, the UK and the USA. Kaldewei also has a presence in the Chinese metropolitan regions of Beijing, Shanghai, Guangzhou and Hangzhou with flagship stores and exclusive showrooms. The company intends to grow its presence in Asia as part of its continuing expansion. Designed as Shanghai’s new landmark for the 21st century and architecturally inspired by the Art Deco style of the 1920s and 1930s, this 5-star property offers its guests opulence coupled with stylish elegance. One element of this luxurious ambience is provided by the superb bathtubs from the premium bathroom manufacturer, Kaldewei. 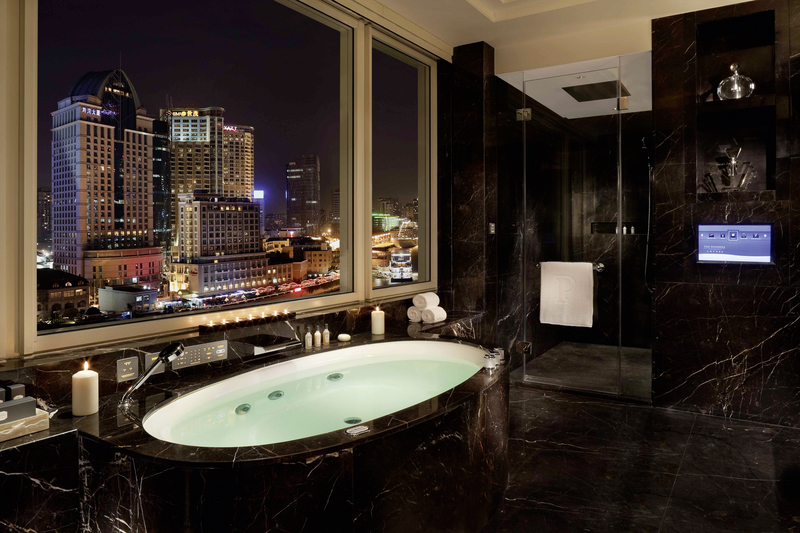 In the bathroom of the grand “Majestic Suite”, the spacious Ellipso Duo Oval model with integrated Vivo Turbo Plus whirl system ensures that guests enjoy a deep feeling of relaxation, accompanied by a breathtaking view across the rooftops of Shanghai. The Marina Bay Sands hotel in Singapore sets a high benchmark in the areas of architecture, design and luxury. The interior design elements blend Chinese, Malay, Indian and Western influences into a homogeneous mix. The Kaldewei Mega Duo Oval whirl baths are a harmonious component of this design concept, and guarantee the highest degree of wellbeing for guests. At the 4-star superior Barceló Hamburg Hotel, guests will discover clean-lined, transparent design. Thanks to the large windows, one has a sense of space and roominess. This architectural concept is reflected by open-plan showers that are only separated from the sleeping/living area by a sheet of glass. The enamelled Conoflat shower surface from Kaldewei and the Kaldewei Asymmetric Duo are ideal elements for this modern bathroom concept. 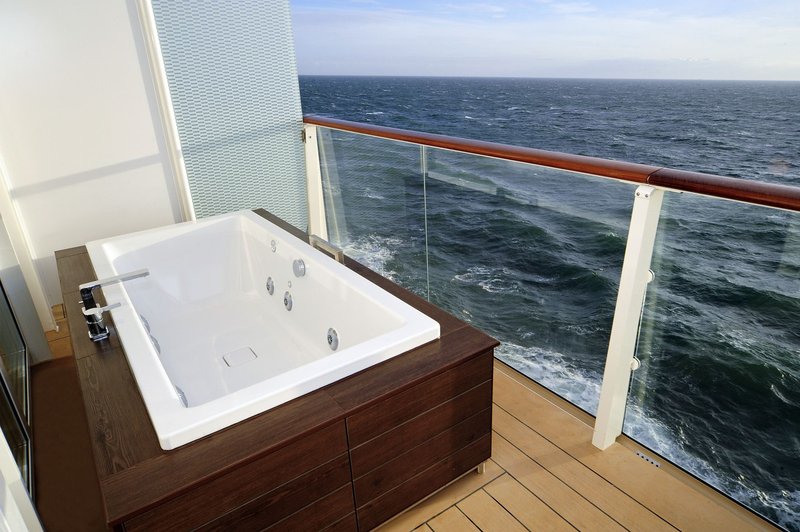 Ten balconies aboard the Celebrity Solstice luxury liner have been fitted with superb, beautifully designed whirl baths from Kaldewei so that suite guests can whirl while gazing out to sea. The 190 x 90 cm Conoduo bathtubs are made of Kaldewei steel enamel and have been recognised with the Red Dot design award. The built-in Vivo Turbo System requires no pipework, rendering chemical disinfection superfluous – an important plus for the environment, and not only at sea.